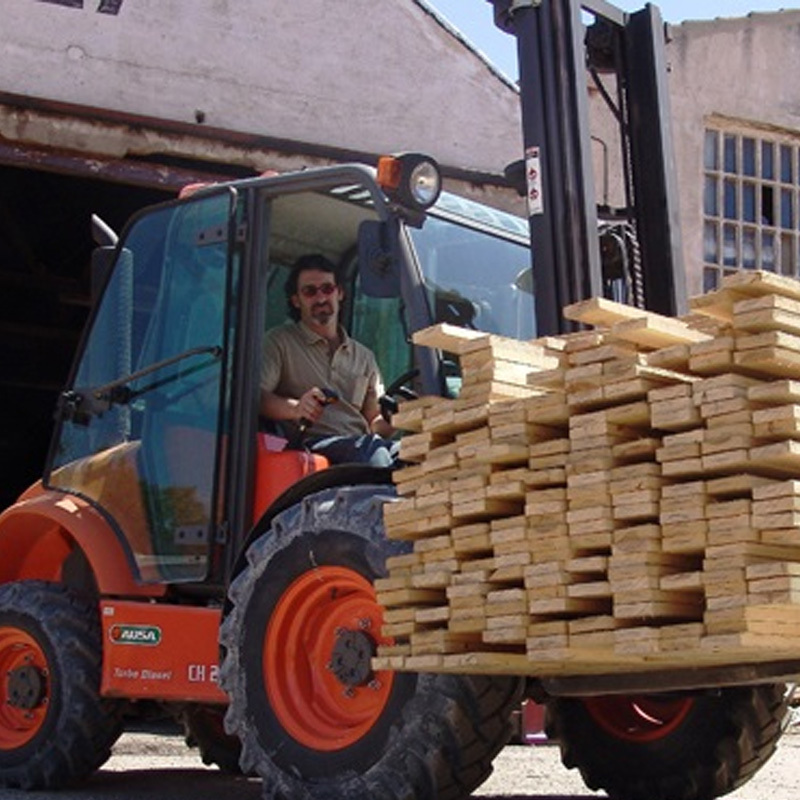 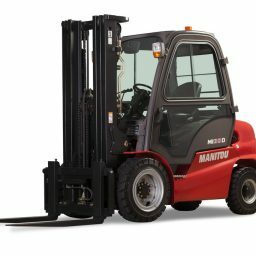 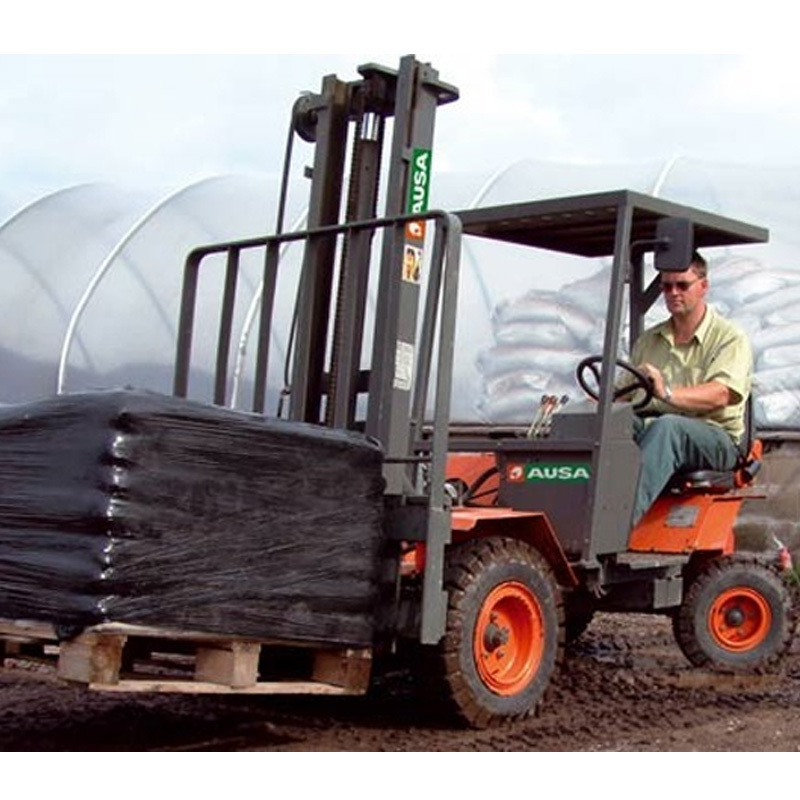 Ausa all terrain forklifts are distributed in Adelaide and across South Australia by BPF Equipment. 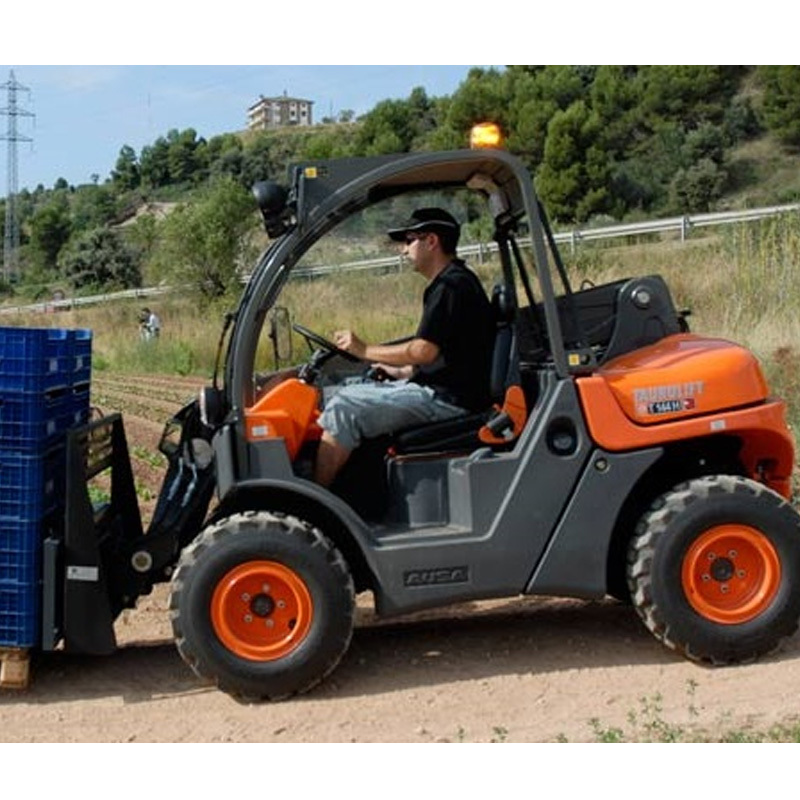 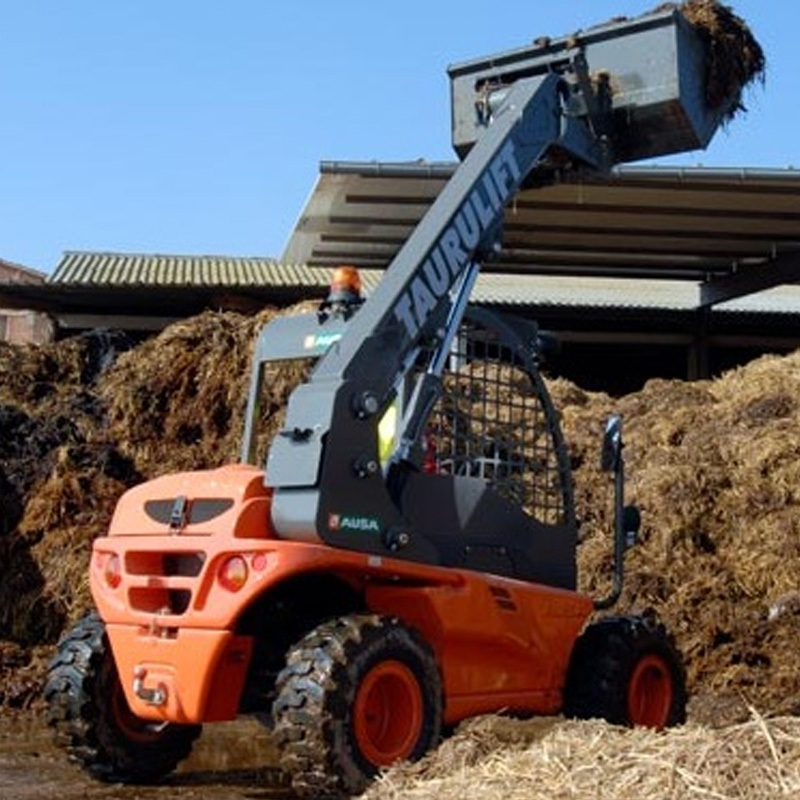 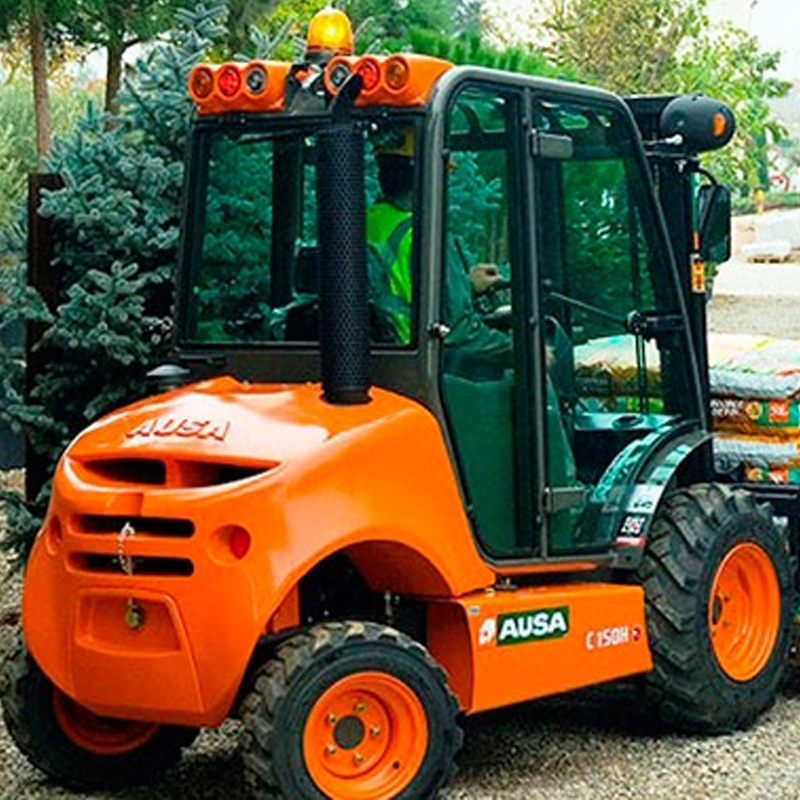 Ausa forklifts are highly versatile machines capable of handling big volumes and heavy loads on rough and sloping terrain and come in a range of models with lifting capacities of 1.3 Tonne to 5 Tonnes. 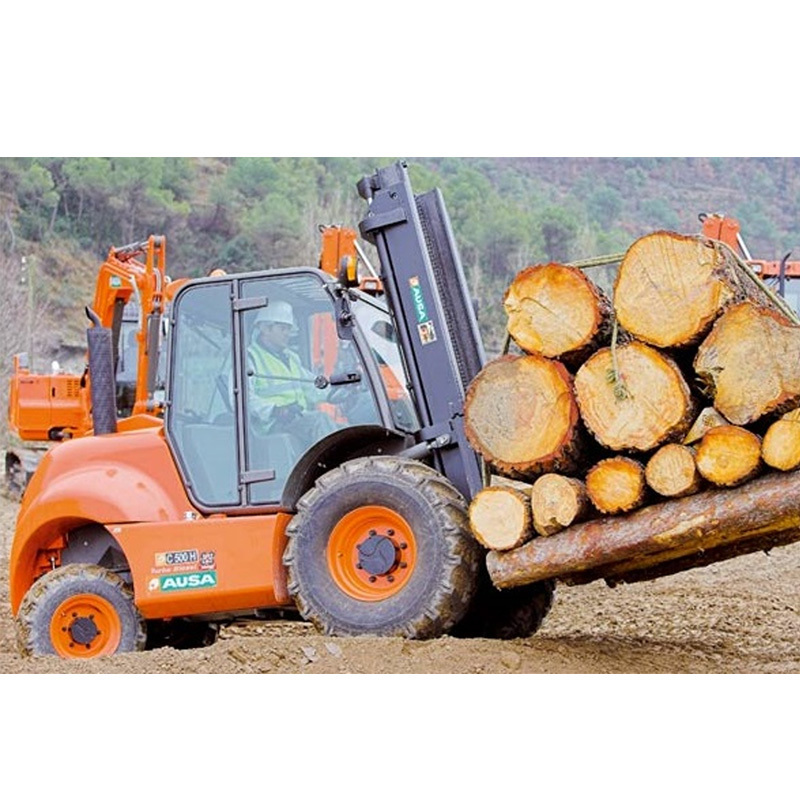 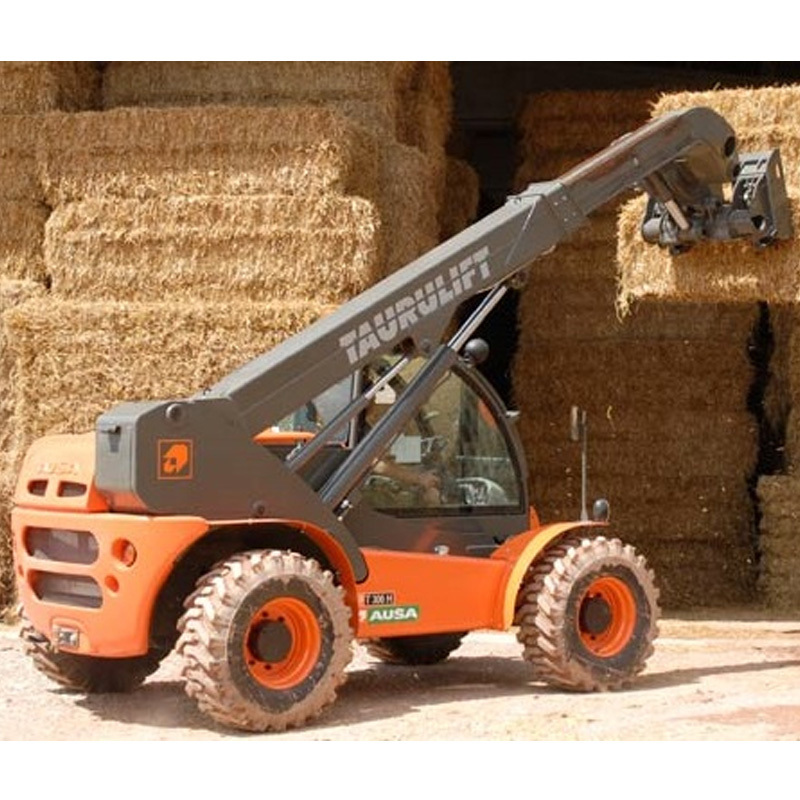 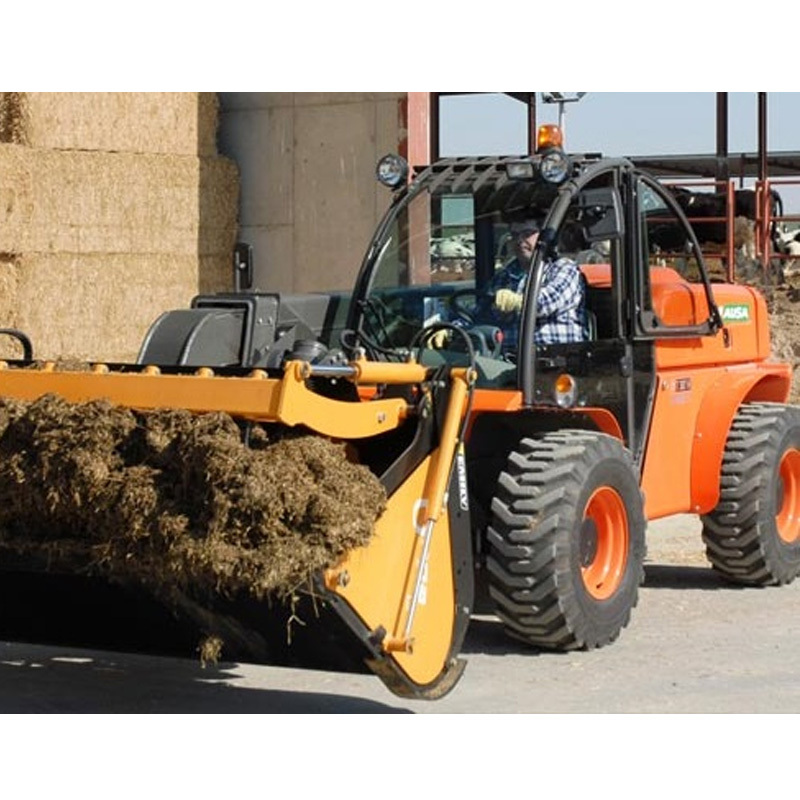 Available with two AUSA exclusive tractions systems: permanent 4wd Compen® or 2wd/4wd Fullgrip® and powered by Kubota engines with minimum noise level and fuel consumption. 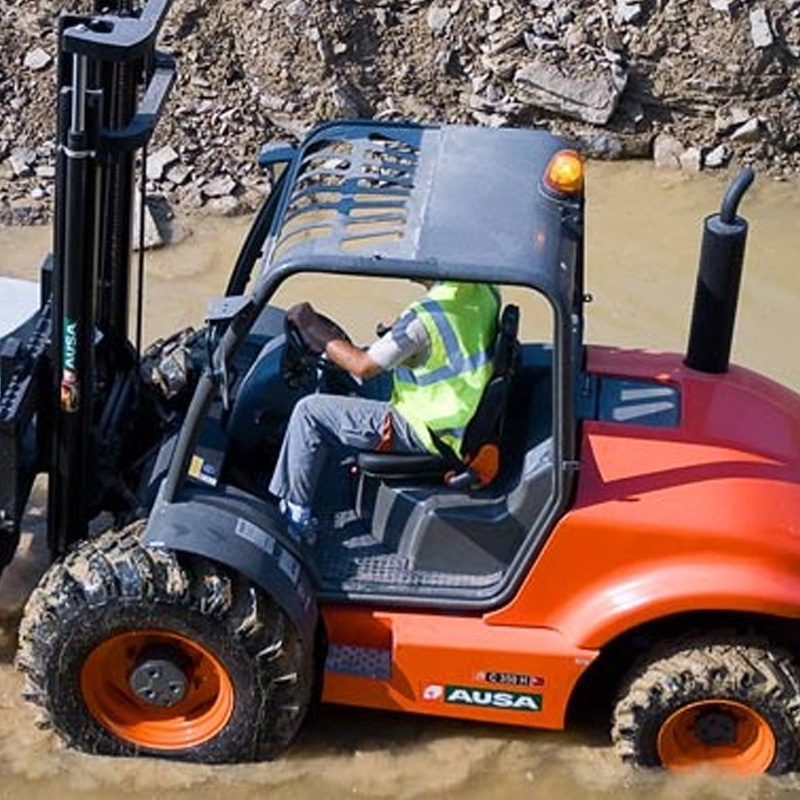 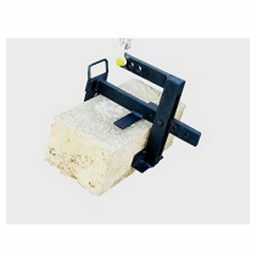 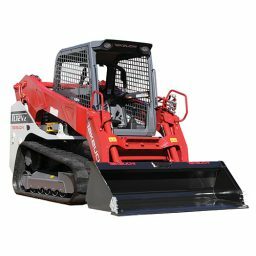 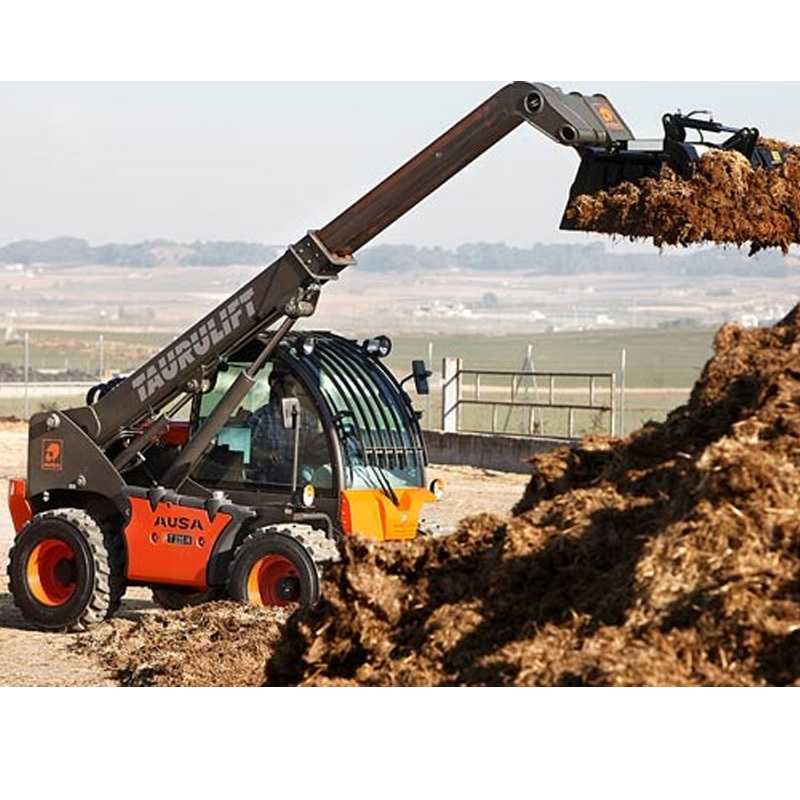 If you’re looking for a machine that is highly capable in all types of load handling on difficult and irregular ground, then Ausa is the machine for you. 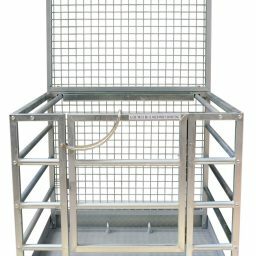 Please browse the range below and then call us to discuss your specific requirements today and or to request more information. 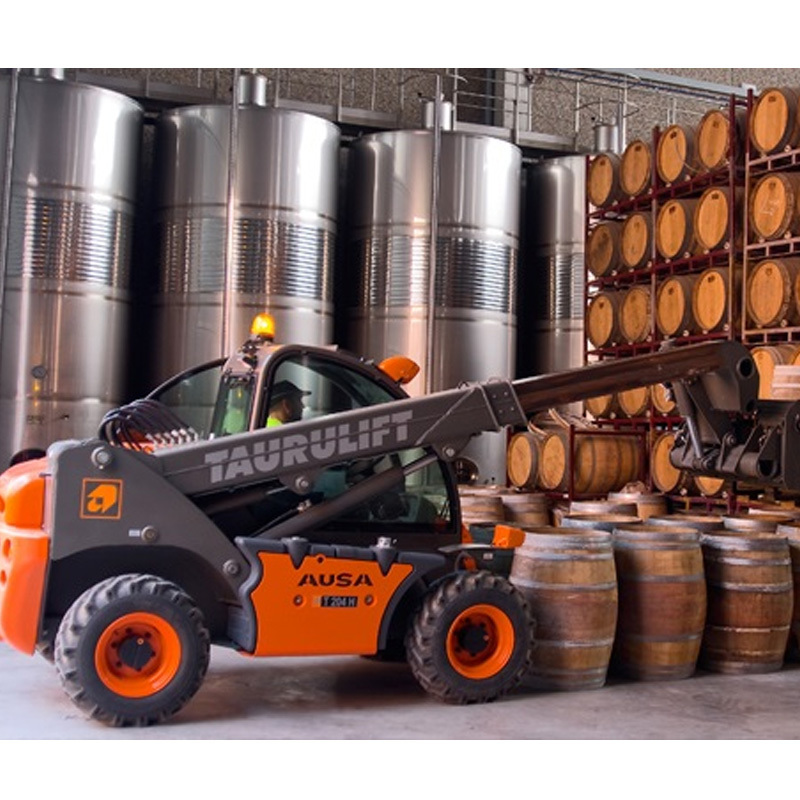 Alternatively, you can drop into our Dry Creek headquarters located just 15 minutes to the north of Adelaide to discuss first hand with one of our friendly and knowledegable staff members.